Tourism is a considerable part of the Chinese economy, contributing more than 120 billion in 2016 US dollars, which is slightly more than 10% of China’s GDP. The tourism industry in China is expected to generate 5.5 trillion Yuan by 2020. If you’re ready to explore the scores of astonishing cultural and natural sites in China, book your trip with the experts at China Tour: call us at (888) 878-1777 to get started, or check out our affordable tour packages! 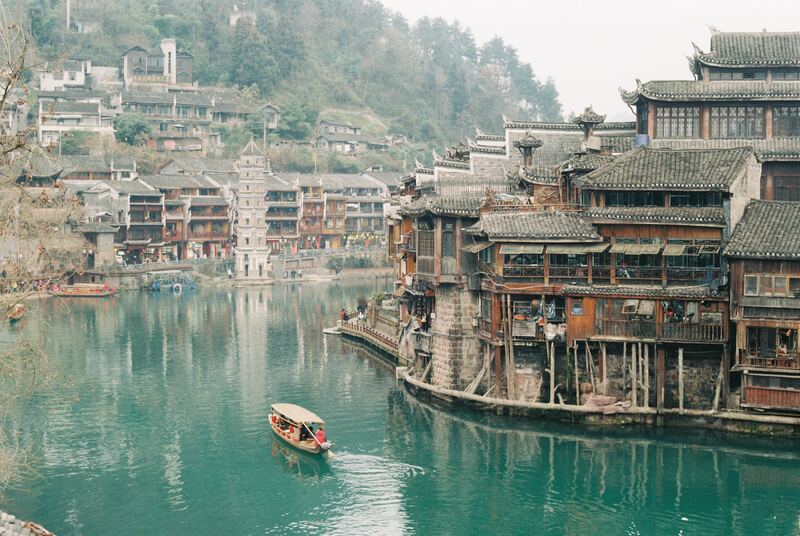 Because China contains myriad attractions that bring countless tourists every year, the government has gone out of its way to regulate and oversee them in order to preserve China’s cultural legacy, and ensure that visitors can appreciate them in safety. In doing so, the Chinese government separates tourist attractions into 5 grades from “A” to “AAAAA” (or “5A”), the latter embodying the highest degree of quality. As of 2013, 155 attractions across China have been awarded a rating based on this system. Tourism is big business in China, meaning the government has a vested interest in providing travelers from all across China and around the world with a highly-positive experience. The current Tourist Attraction Rating Categories of China (旅游景区质量等级) system was outlined by the China National Tourism Administration (later to become the Ministry of Culture and Tourism) in 1999 and was revamped by 2004. Historical and cultural sites are judged in terms of their cleanliness, safety, ease of transportation, shopping, sanitation, and other criteria. The first group of 66 5A tourist attractions was certified by the Chinese government in 2007, and by 2017, 20 more were added. The government regularly inspects their attractions, sometimes going so far as devaluing sites that fail to maintain the high standards of a 5A site. Come see all the China has to offer with China Tour’s affordable travel packages. Our talented agents are standing by to answer your questions and set up your next adventure. Book from our list of tours or customize your own!